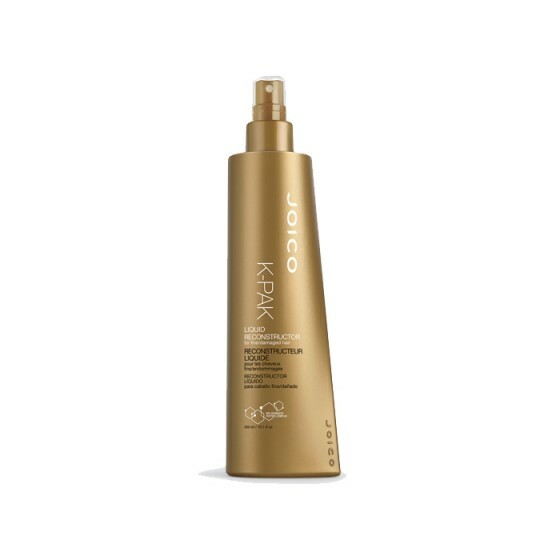 This intense leave-in reconstructive liquid protein spray offers fine hair strength, shine and support without added weight. Fine, lifeless hair has restored vitality, strength and elasticity. Clinical results show benefits equal to Deep-Penetrating Reconstructor.